After a case has been loaded a few times, it will stretch beyond maximum length and must be trimmed. The Cutter and Lock Stud works for all calibers. You will need only one. 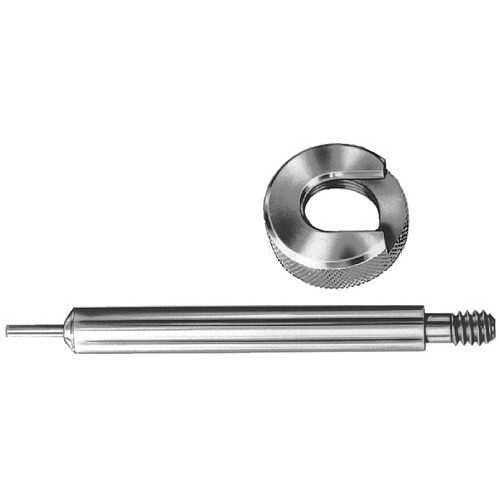 The Case Length Gauge (Pilot) and Shell Holder must be ordered as Case Length Gauge and shell holder for each caliber. Scroll down for product numbers.